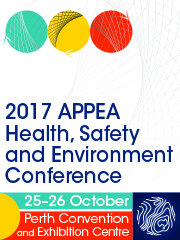 The APPEA HSE Awards demonstrate how the industry is continuously raising the bar in health, safety and environment performance, sharing best practice and providing inspiration to the entire industry. Submissions ranged from high-level management and system improvements that affect the whole of an organisation to very practical front-line innovations. All finalist entries were featured in a poster presentation at the 2014 APPEA National Health, Safety and Environment Conference and HSR Forum. 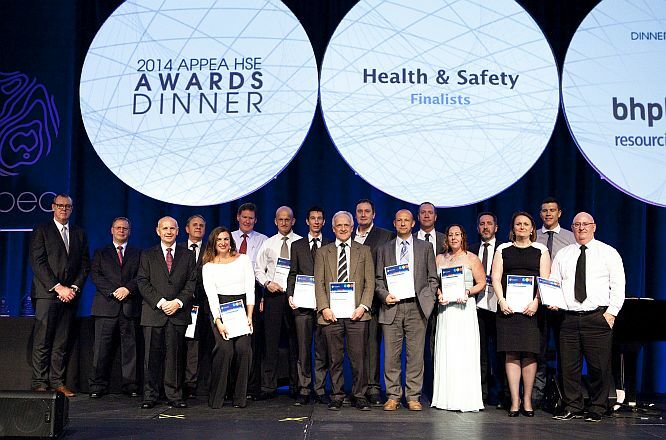 The winner of the 2014 APPEA Health and Safety Award was Woodgroup for its submission “Improving subcontractor safety performance”. 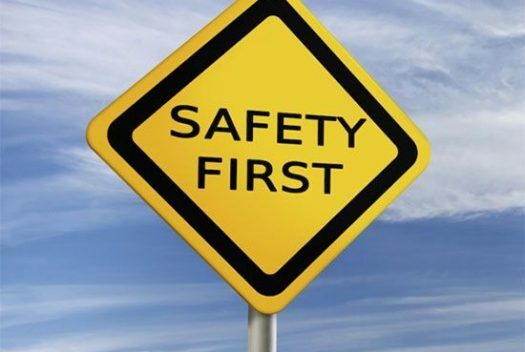 The Industry Choice Award for Health and Safety was presented to Weatherford Australia and Workforce Safety Products for its initiative “Hand Safety – Exceeding Industry Best Practice”. INPEX received the 2014 APPEA Environment Award and the Environment Industry Choice Award for its initiative “Ichthys LNG Project Environmentally and Socially Successful Dredging Program”.